Get you xmas jumpers ready. 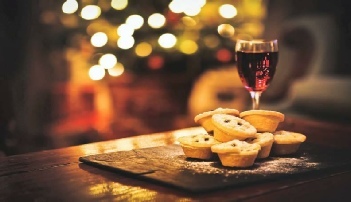 Mince Pies & Mulled Wine after social play. The Wig & Gown pub.